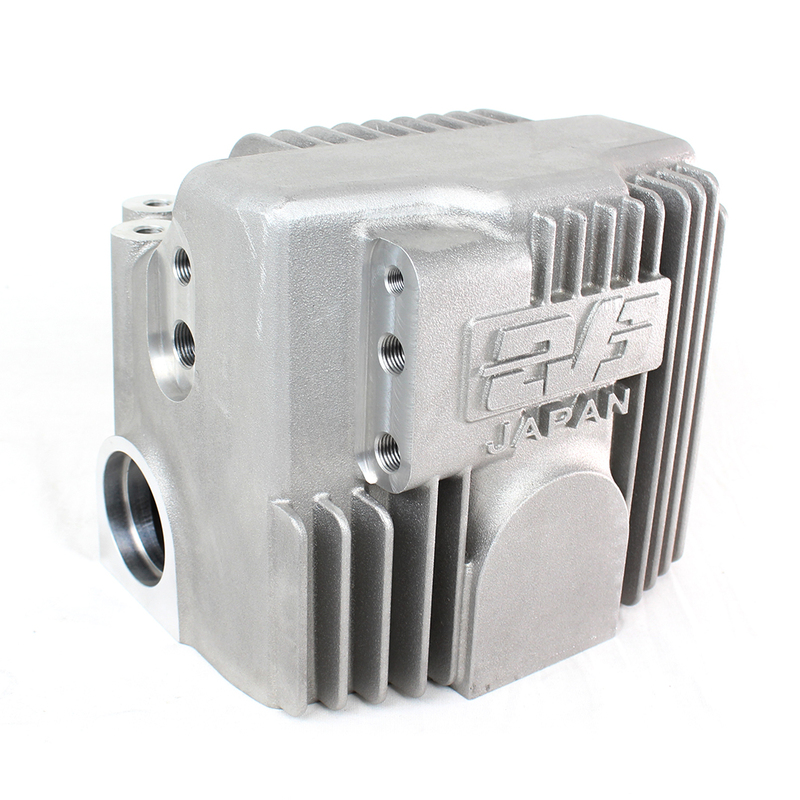 The EVS Tuning High Capacity Differential Cover is a must have for track enthusiasts. 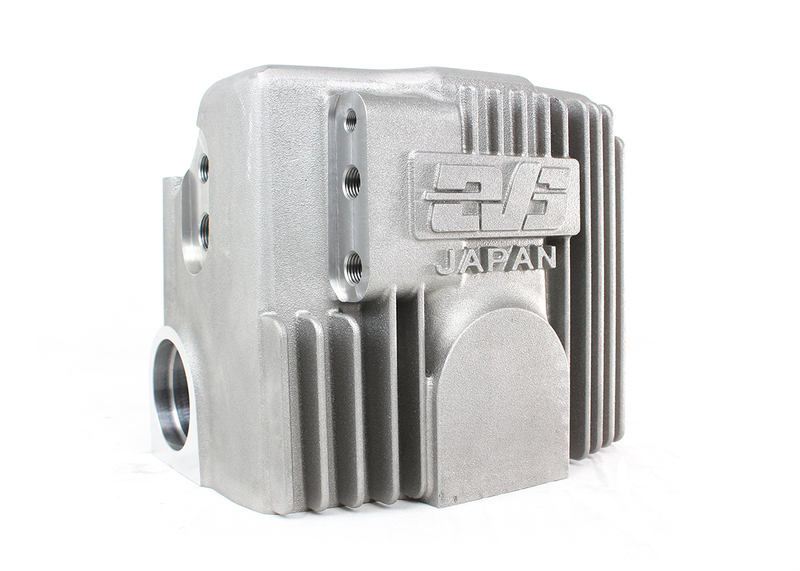 This cover will increase the fluid capacity to approximately three times that of the oem cover. 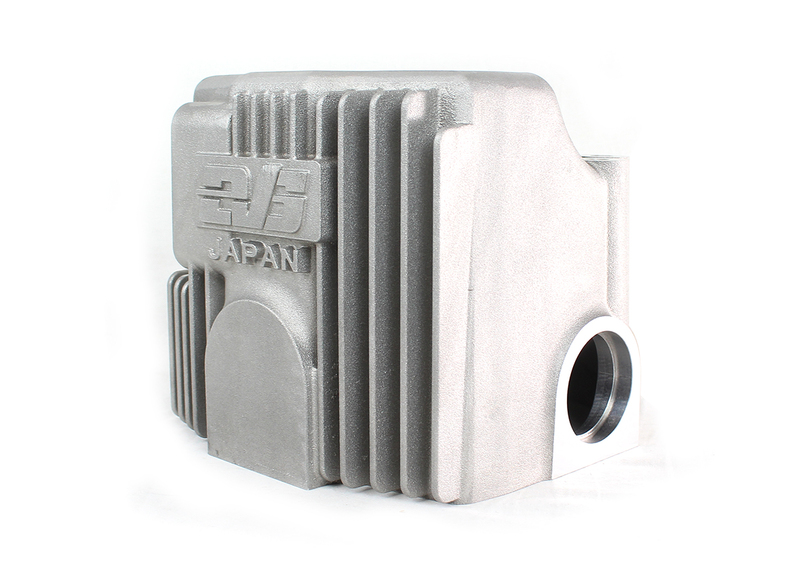 Included are additional, removable aluminum plugs (2 regular, 1 magnetic) to allow installation of an oil cooler, in order to decrease temperature. 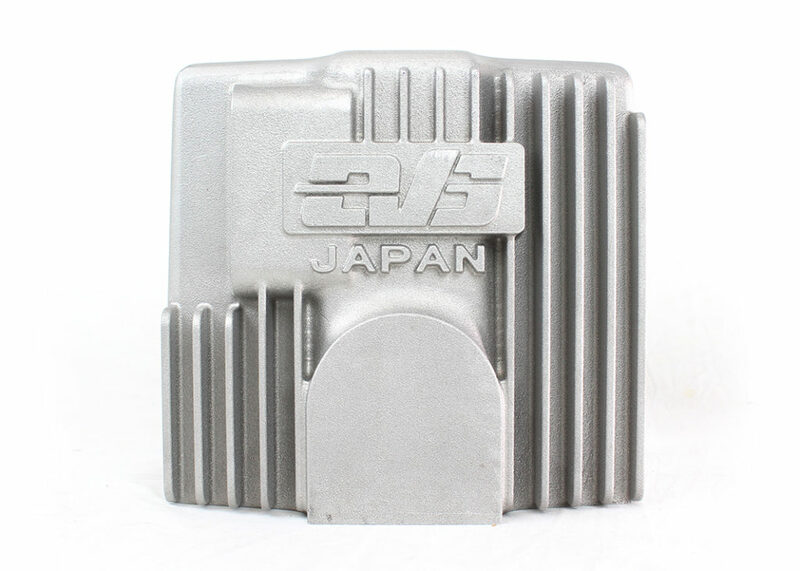 This cover will help increase the lifespan of the differential and lessen the amount of fluid changes needed between track events. Designed in the USA, it’s manufactured in Japan at a very sophisticated factory to assure quality and precise fitment on the S2000. Installation is bolt on with no modifications or welding required.